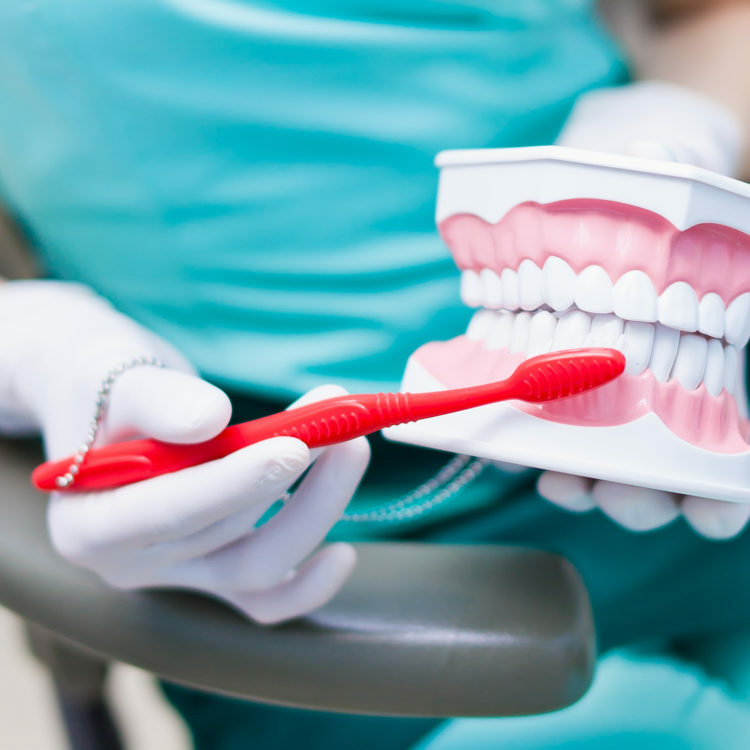 A dental prophylaxis is a cleaning treatment performed to thoroughly clean teeth and gums. This is an important dental treatment for stopping the progression of gingivitis and periodontal disease. Prophylaxis is an effective procedure in keeping the oral cavity in proper health and halting the progression of gum disease. Benefits include: plaque removal, healthier smile and fresh breath.